1. 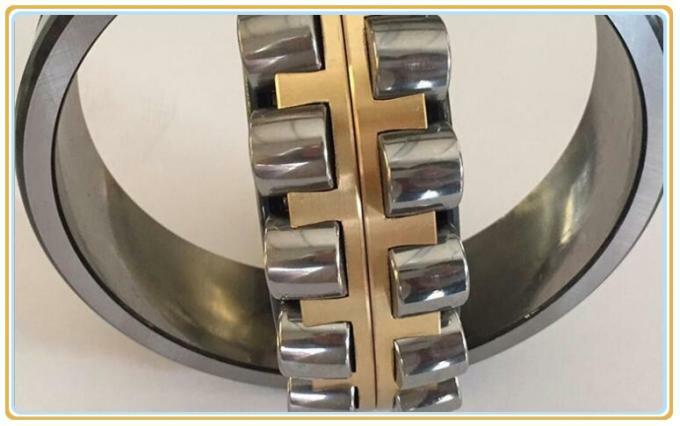 Material Technology – HPS series is made from high-cleanliness Z steel.Special surface treatment of spherical roller bearing increases resistance to wear. 2. Offer advanced material options: Super TF and TL steel, depending on application requirements. 3. 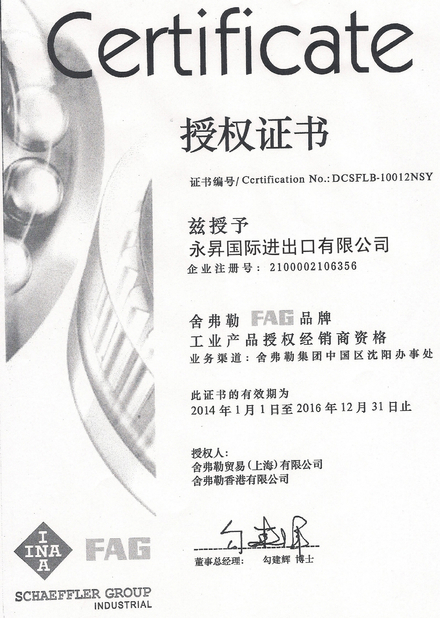 Advanced Technology - patented Molded Oil lubrication system is also available. 5. Cage Materials – Available in steel, brass or polyamide depending on the requirements of the application. 6. Manufacturing Technology – Advanced production system guarantees outstandingquality control. 7. 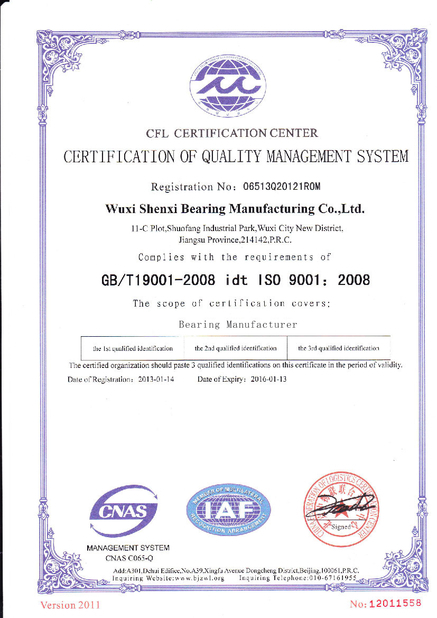 Life – up to 2 times the operating life of industry standard spherical roller bearing. 8. Reduced maintenance costs – downsizing to smaller bearings while improving performance and lengthening equipment operating life. 9. Limiting speed up to 20% higher. 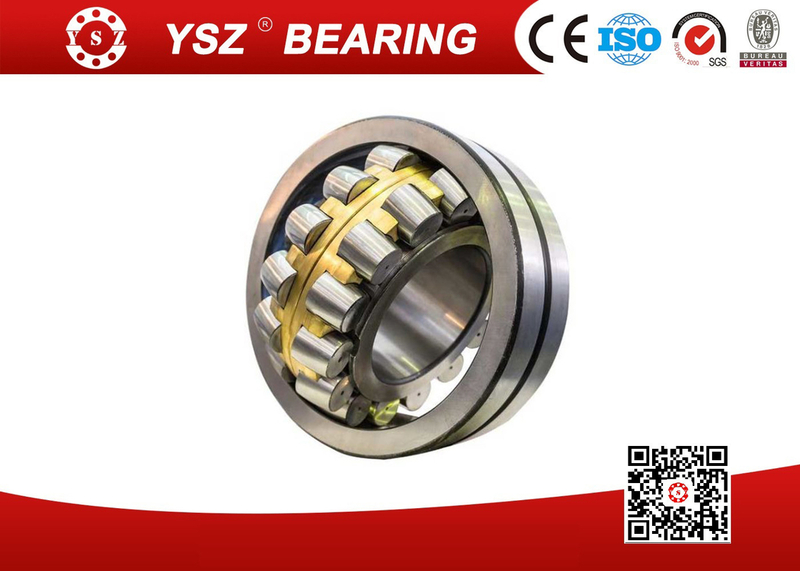 Double Roller Bearing is designed to adapt to the circumstance of heavy load. 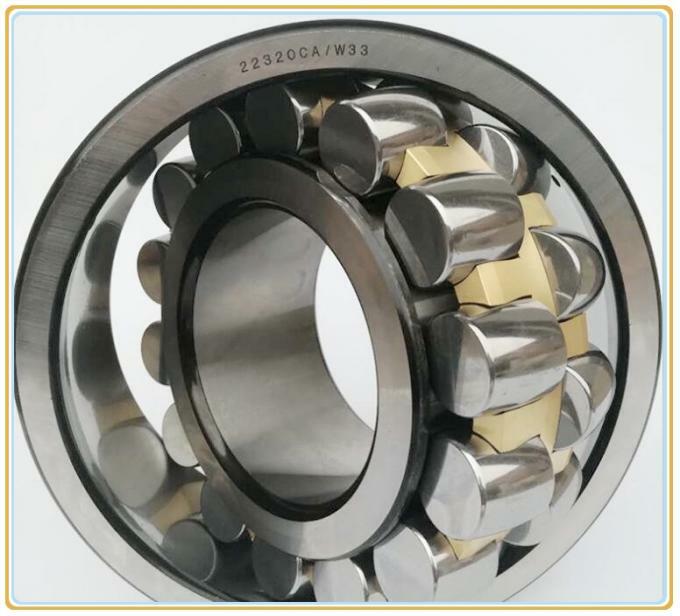 It has two rows of symmetric spherical rollers.The rollers may freely adjust position in the outer spherical raceway,which may compensate the shaft deformation and non-alignment error of bearing seat.